DocbookMD is available on Android and iOS mobile devices, and you may access it from the web as well. 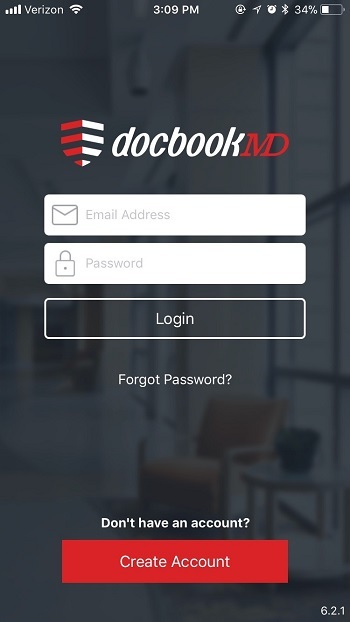 In Mobile Devices - Please visit the App Store (iOS) or Google Play Store (Android), search for DocbookMD, download and install the app, and then log in using your email address and password. You must be a registered user in order to log in to DocbookMD. If you are unable to log in for any reason, please contact us: DocbookMD Support.